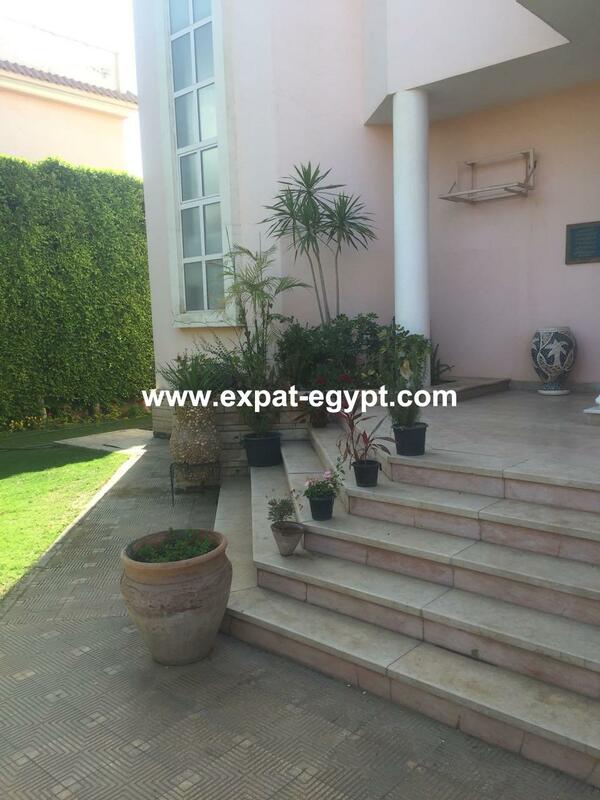 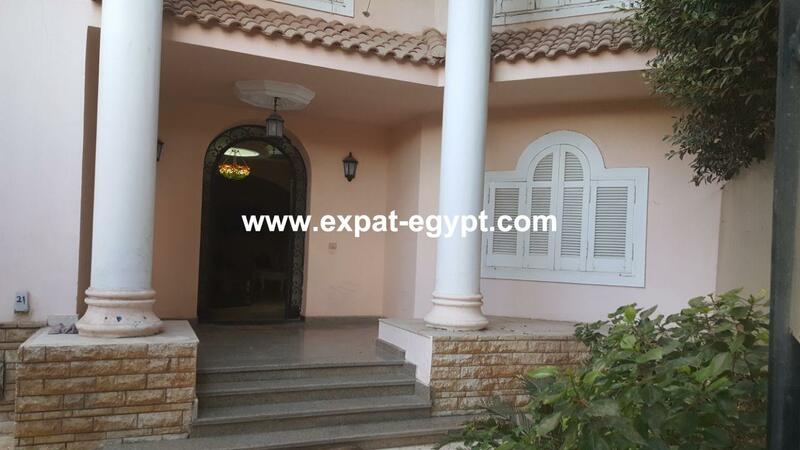 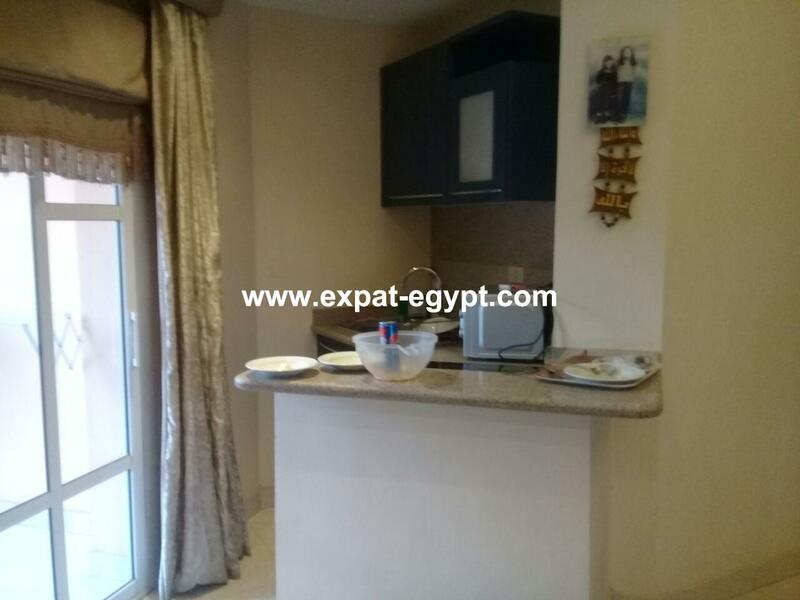 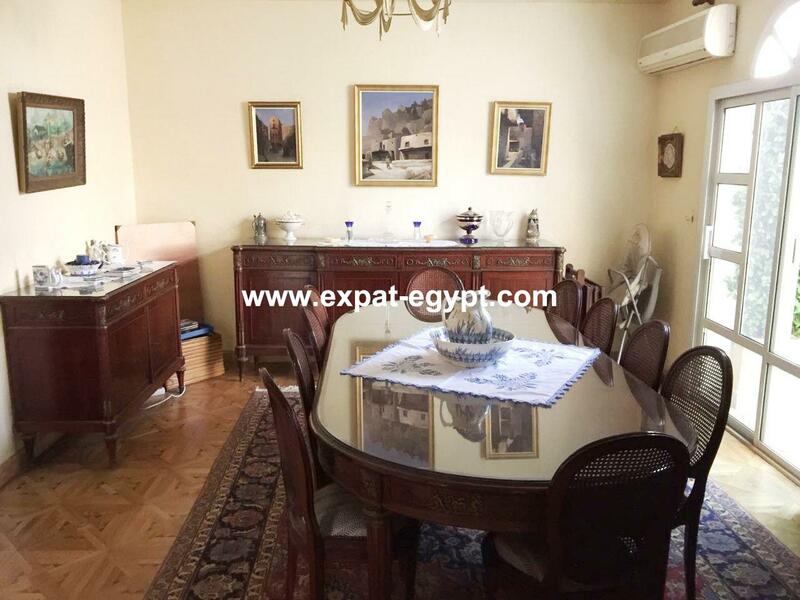 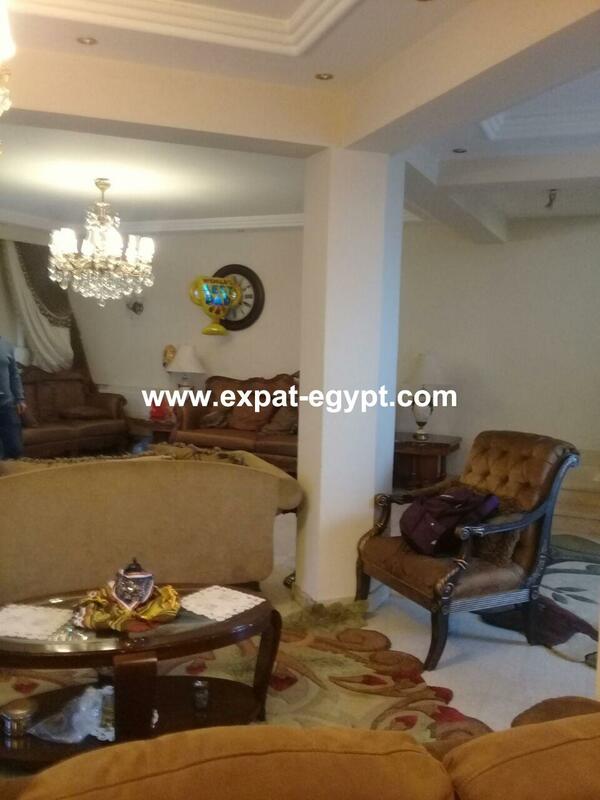 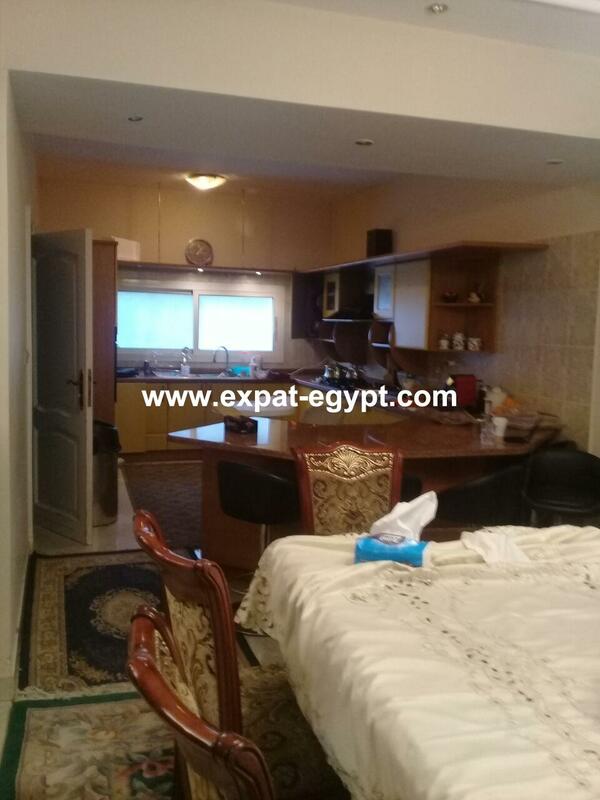 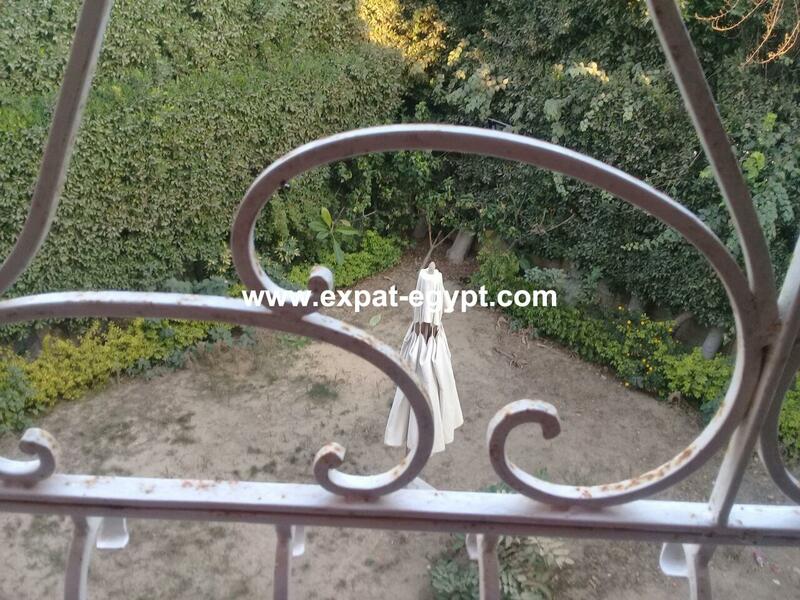 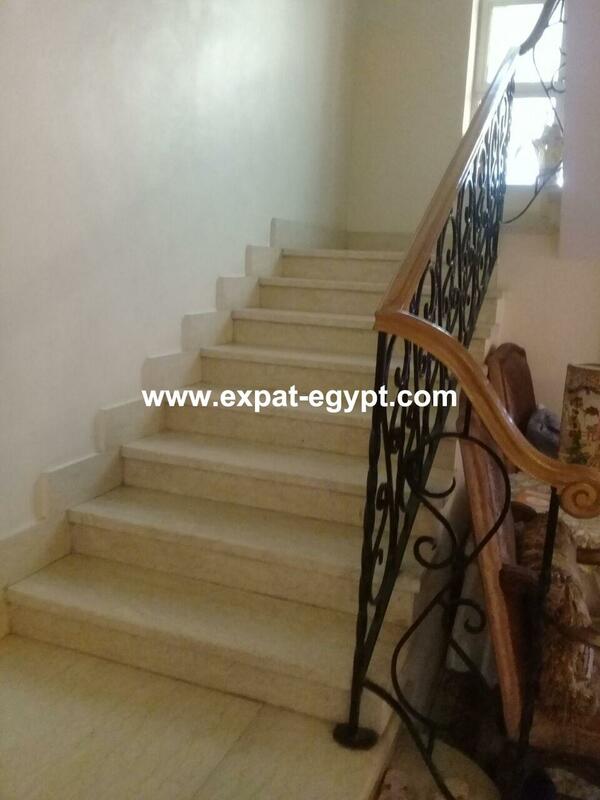 Townhouse for sale in Nada Compound , Sheikh Zayed City , Giza , Egypt . 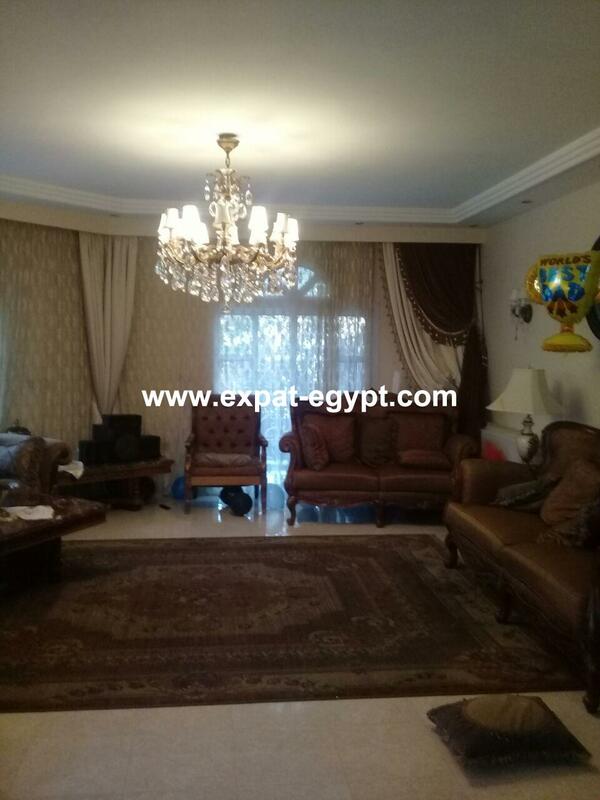 townhouse fully finished for sale in nada compound , divide into 2 floors contains 3 bedrooms , 4 bathrooms , two reception , living area , dining area , kitchen , kitchenette upstairs , balcony , the villa have a garden . 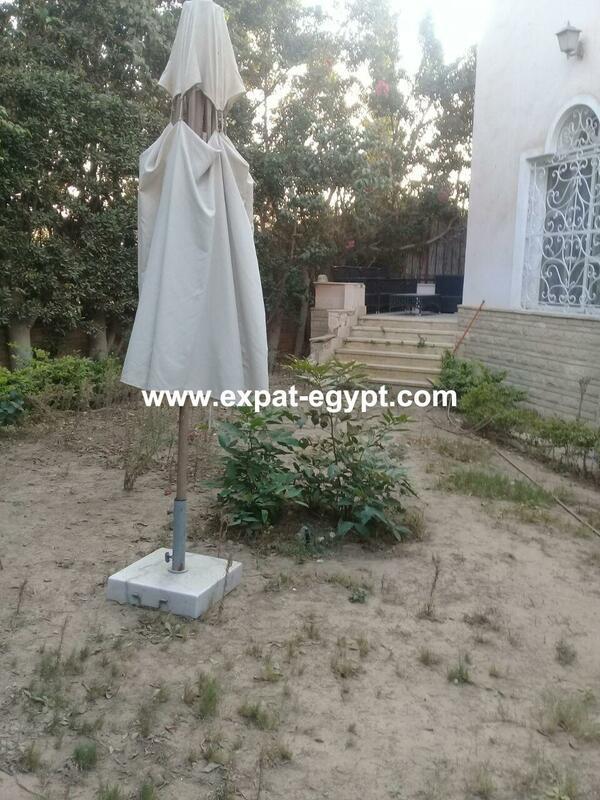 plot area : 320 m2 . 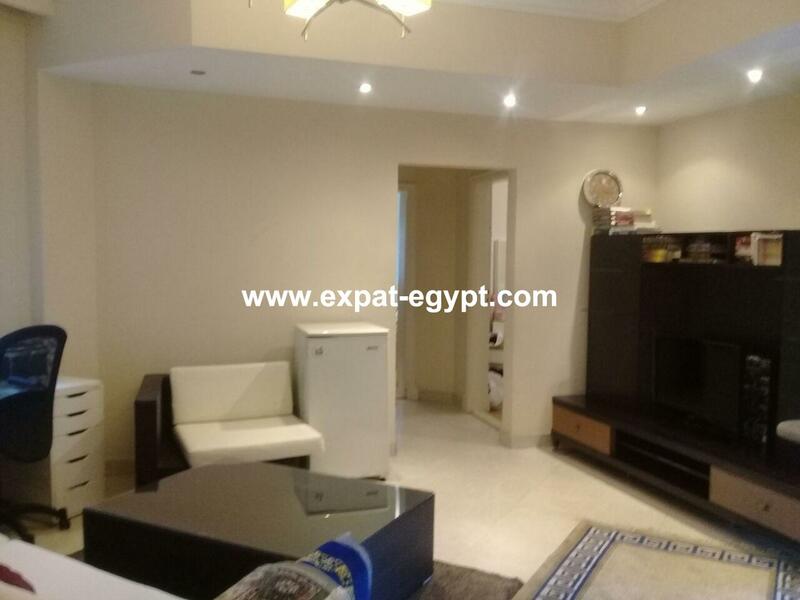 built area : 320 m2 . 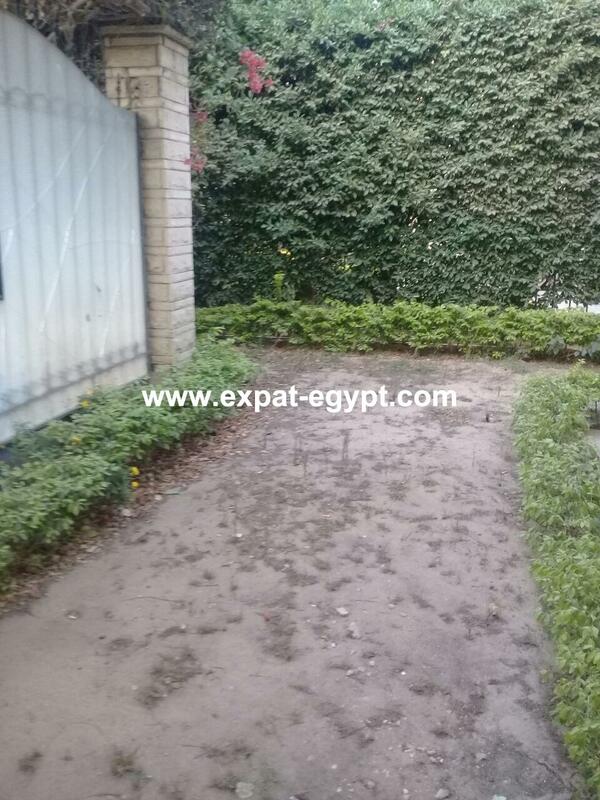 garden : 100 m2 . 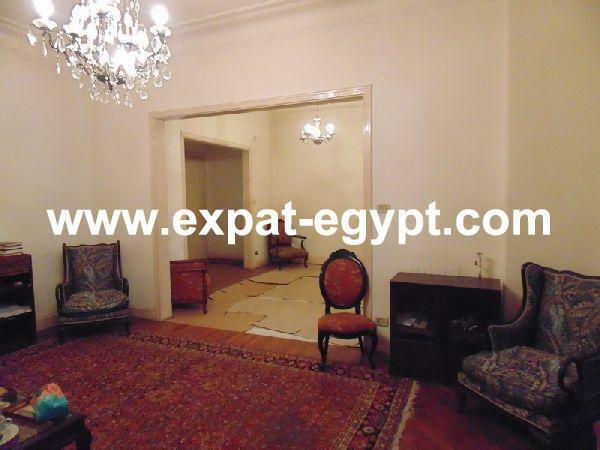 sale price : 5200000 egp , 294000 usd .